Today, suicide bombers struck churches and hotels in Sri Lanka on Easter Sunday, killing more than 207 people and injuring 450. No group claimed responsibility for the attacks. Three people have been arrested and four are being questioned, police said. Three police officers were killed in a raid on a house in Colombo as they attempted to interrogate an individual in the attacks. Blasts ripped through three churches in the cities of Colombo, Negombo and Batticaloa at approximately 8:45 a.m. as worshipers were gathering for services, police said. Bombers also struck three hotels and a banquet hall in Colombo, the nation’s capital. An eighth blast occurred at a home under a flyover in the city. Ruwan Wijewardene, Sri Lanka’s minister for defense, said the attacks were carried out by suicide bombers. All of the explosions occurred between 8:45 and 9:30 a.m. The bombings were the deadliest violence in the country since the end of its civil war in 2009. Sri Lanka is a predominantly Buddhist nation but is also home to significant Hindu, Muslim and Christian communities. Easter is the holiest day of the Christian calendar. Here are a few new videos for the users of the forum. Here is an exceptional documentary about Toutankhamon, in French. An excellent documentary titled “Meet Snowden”. In December 2016, Putin reigned over the world stage. And Trump was about to become US President. Was it the end of Democracy? And would defending it become a crime? Edward Snowden knows more about that than anyone. As an NAS subcontractor, he revealed mass international surveillance by the USA. Since, he has been living in exile in Russia. Note: I noticed that Fuj left us. Let's hope he will find the right shoe for his foot elsewhere. Note2: The repack of Dishonored 2 will be updated with a new Setup-1.bin soon. It will be probably 1Gb smaller. I'll keep you posted. Note 3: I'm planning to remove some messages in this topic and keep the best videos in a few messages. Only my own messages will be modified. Tonight, a few recent interesting videos are available for the users of the forum. Meet the Hagfish, a slime-emitting ocean-dweller. India Wants To Use Flesh Eating Turtles to clean the Ganges, the world’s most polluted river. In Karachi, Pakistan, residents struggle as rubbish accumulates. A documentary about Cairo, in Egypt. US economy is showing more signs of slowing while the stock market continues to climb. Is there a new bubble ready to pop? According to a strategist interviewed on CNBC, market is priced to 'perfection' indeed. I know that humbert, aa1234779 and the users of the forum like clever movies. 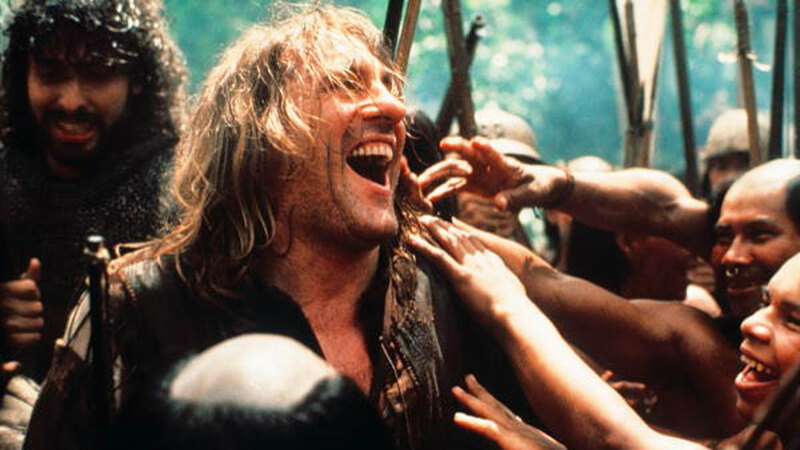 That's why tonight, the movie 1492, released in 1992, is available on the forum. 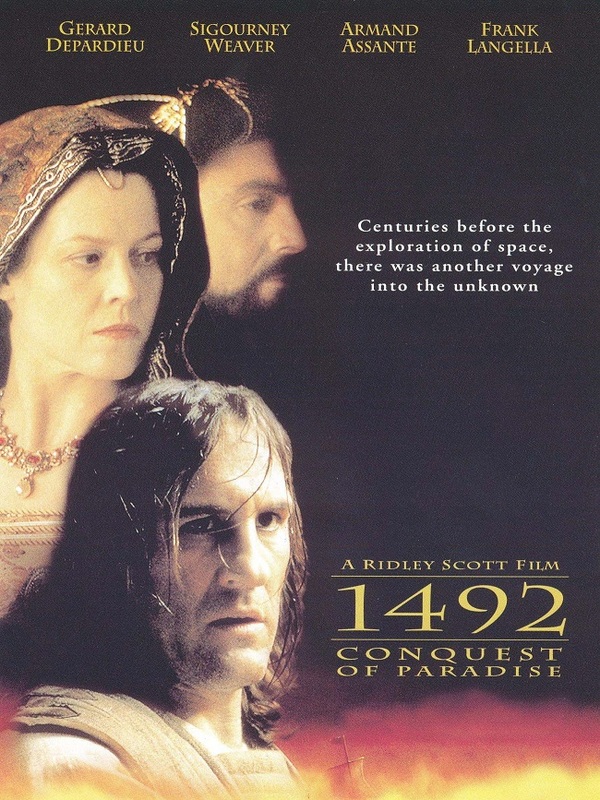 1492 is a French-Spanish epic historical drama film directed by Ridley Scott and written by Roselyne Bosch, which tells the fictionalized story of the travels to the New World by the Italian explorer Christopher Columbus (Gérard Depardieu) and the effect this had on indigenous peoples. This is the English version. Note that this movie might not be appropriate for everyone on the forum: it contains some suggestive dialogues, curse words, and a lot of bloody, graphic violence. Note that a review of this film and a Brrip are already available on the forum. Once again, the Yellow vests are protesting, for the 23th Saturday. I think they are on the boulevard Richard Lenoir, but I'm not sure. Macron is expected to announce measures on Thursday. 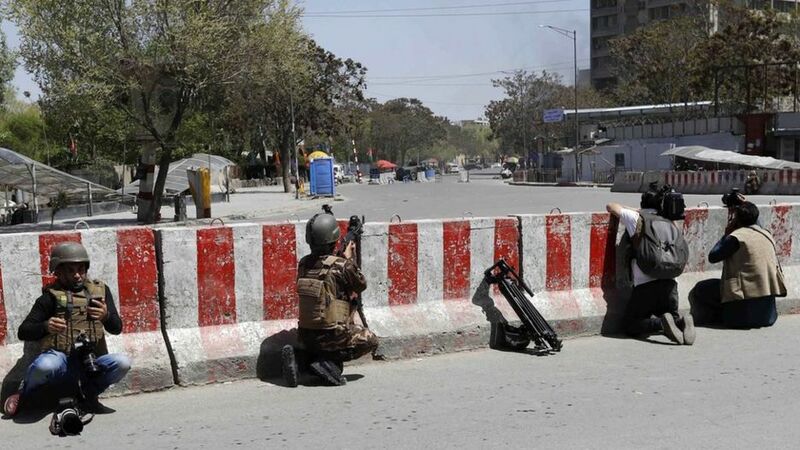 Note that the Afghan ministry of information in the centre of the capital Kabul is currently under attack, officials say. An explosion was heard at 11:40 local time (07:10 GMT) while sporadic gunfire is continuing. A ministry source told the BBC that there were three attackers, one of whom managed to get inside the building. No group has yet said it carried out the attack, but it follows the suspension of talks between the government and Taliban insurgents. Although Kabul still sees heavy fighting, this comes after months of relative calm in the city. Today the users of the forum can watch new interesting videos. A documentary titled Oman: A Sleepy Sultanate? In French with English subtitles. I'm going to reveal the recipe of the duck breast with rice in a nice white wine sauce with shallot (The recipe of the fondue with potatoes will be presented next time). I'm on vacation for a week so it's a dinner party. Here is the first photo. Look how beautiful the duck breast is. Note that I'm going to reveal another secret on the forum: the recipe of the cheese fondue with potatoes. Following the example of London, Climate protesters are blocking Ministry of Ecology and headquarters of multinationals at La Défense. 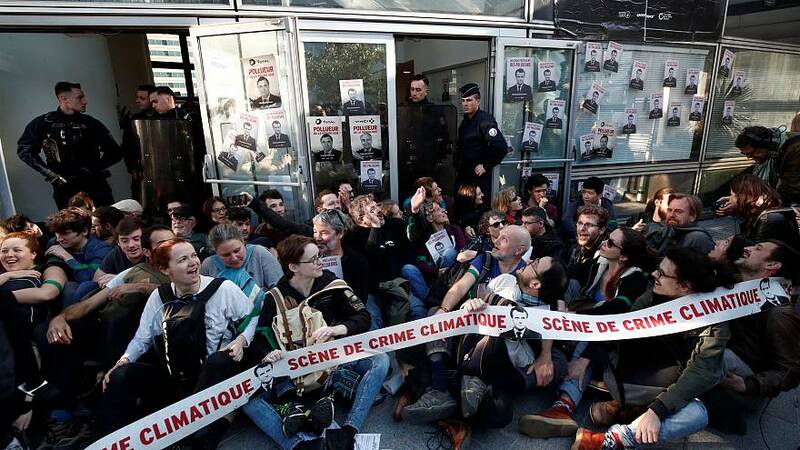 Hundreds of climate activists are blocking access to the French Ministry of Ecology, Energy and Sustainable Development and the headquarters of Société Générale, Total and EDF in Paris. As part of the International Rebellion Week led by Extinction Rebellion, more than 14 climate groups called to ‘block the Republic of Polluters’. They denounce the ‘immobility’ of President Macron and his ‘toxic alliances with big polluters’. This is one of the biggest civil disobedience mobilisations ever organised in France.